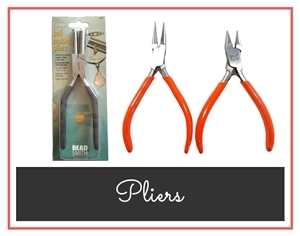 Pliers, hammers, flush cutters, bench blocks, hole punches, metal shears.....these are among the basic must-have tools for any mixed media artist, and you'll find them all here. 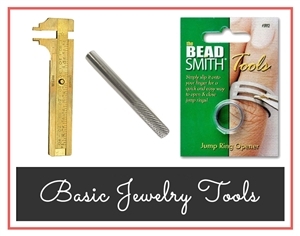 There are few tools beyond these basics that you will ever need for the sort of jewelry making I teach in my You Tube videos. 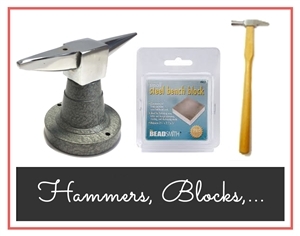 The tools I sell are the ones I personally use! Our Xuron cutters are just as good as much-more expensive ones by famous companies. The only real difference is the price. Try some and see! 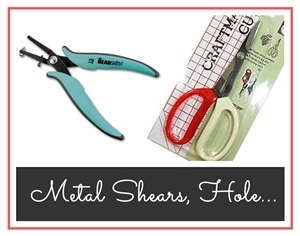 And our metal shears are inexpensive, as well as essential for your workshop. moved to our building, but it's fun!